A presentation about each specific neurological disorder was given followed by a visit through the labs and the Brain bank. 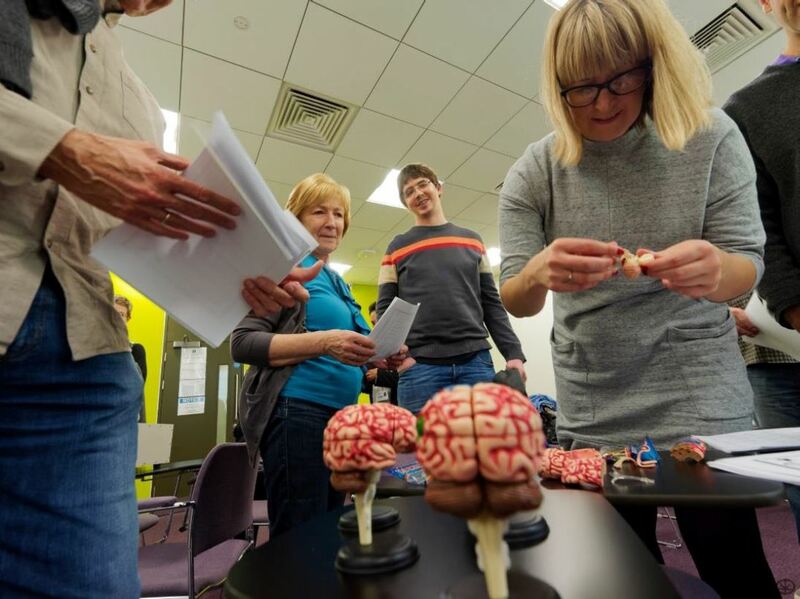 For example, visitors witnessed the dissection of a human brain by Dr. Steve Gentleman, highlighting brain function and it’s impairment in such diseases. With additional ‘hands-on’ demonstrations, the participants had the unique opportunity to participate in experiments that researchers conducted inside the labs. 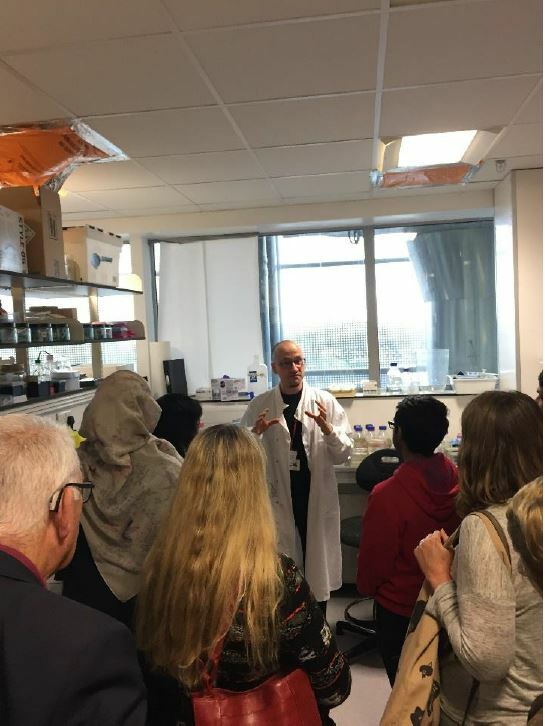 These included learning about cell culture, immunohistochemistry and microscopy. 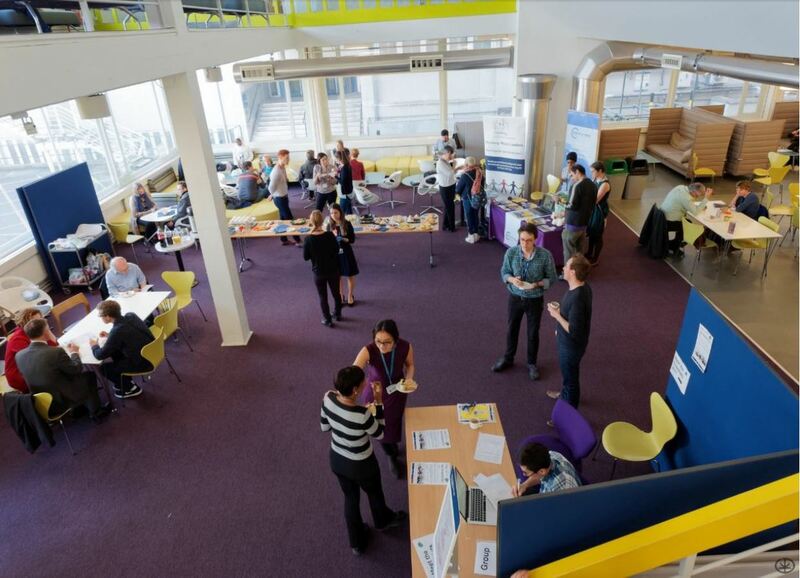 The event received great feedback from attendees. With comments like “Very well organized. Complicated research presented in plain English. Very enthusiastic stuff. Thank you all”, “Super day: excellent, translated well for lay man’s language”.